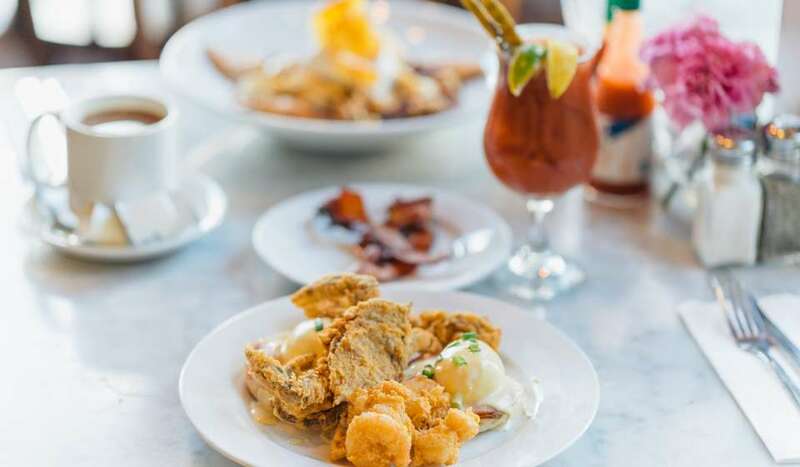 Labor Day weekend is the final long weekend to take advantage of the summer season, and it’s a perfect time to head to New Orleans for a few days. Get one more trip in before fall (and back-to-school season, for any family travelers) and mark the end of summer with some of these one-of-a-kind Labor Day events or activities in New Orleans. 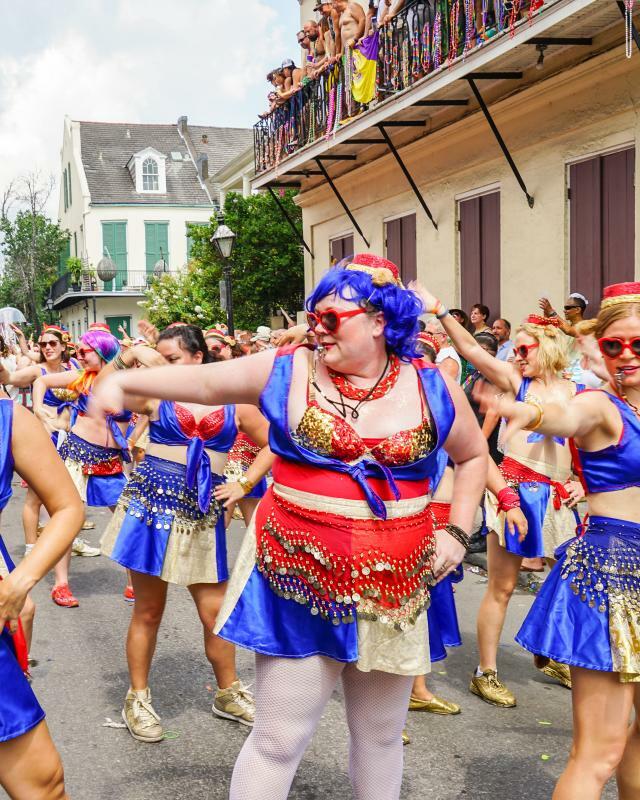 This world-famous LGBTQ festival has been a Labor Day weekend tradition in the French Quarter since 1972. 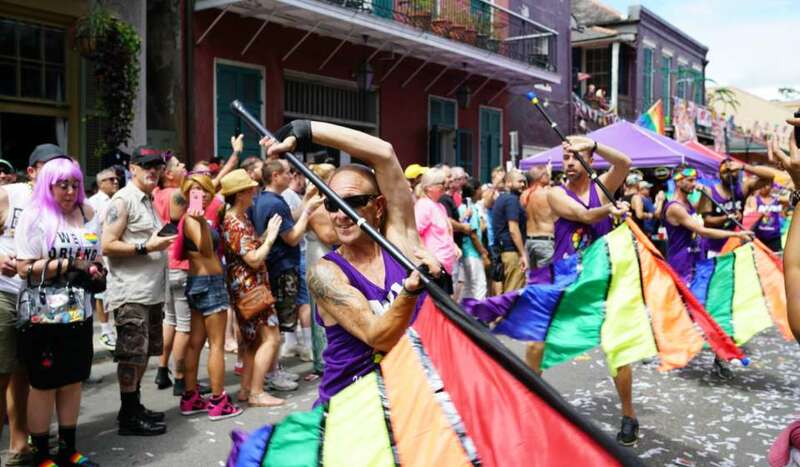 Special events take place over six days, including a Gay New Orleans Walking Tour, the Annual Official Southern Decadence Grand Marshals’ Drag Show and the Southern Decadence Parade. For more information about Southern Decadence, head here. Cool Zoo, the Audubon Zoo’s kids’ area with water slides, a lazy river, water cannons, and more, is the perfect way to cool down with the family on Labor Day. The Cool Zoo is usually closed on Mondays, but makes a special exception for Labor Day. Explore Uptown and Audubon Zoo, and then hang at Cool Zoo for a lovely summer day. There’s tons of family fun to be had at City Park. You can play miniature golf at City Putt, or head to the Carousel Gardens Amusement Park, Storyland, or the Botanical Garden. Golfers can even check out the Bayou Oaks golf course! As the NOLA summer heat cools down, locals and visitors head outdoors to enjoy a breeze. Spend Labor Day at The Fly in Uptown near Audubon Park; it’s the ideal spot to grill burgers and watch a sunset along the Mississippi River. If you’d like to explore a different part of town, Crescent Park in the Bywater has beautiful views of the city skyline as well. Plenty of visitors love a relaxing day at Bayou St. John, where you can picnic, rent a kayak, or pop over to Bayou Beer Garden for a drink. 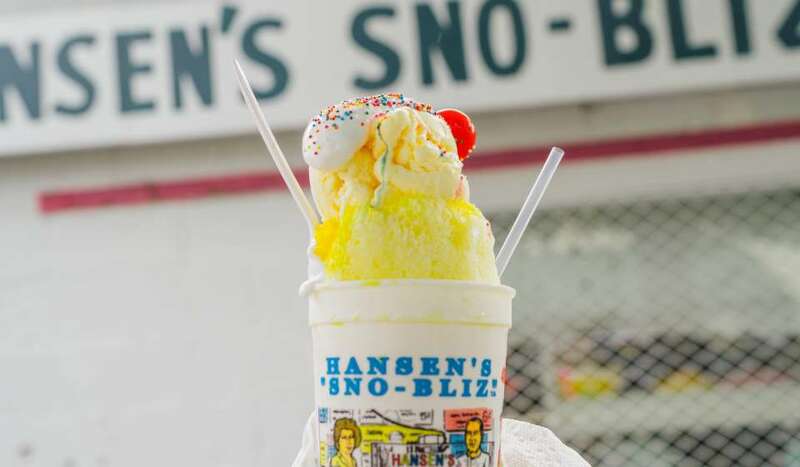 Cool down with a sno-ball, the iconic NOLA summer treat, before the stands close for the season. If sno-balls aren’t your thing, try one of these delicious and chilled treats. 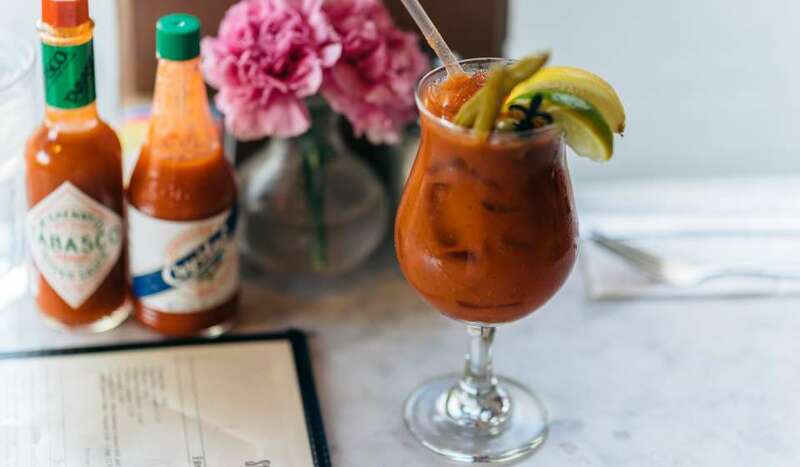 Or, enjoy a refreshing summer cocktail at the bars across the city - we’ve got everything from frozen Irish coffees to frosé. 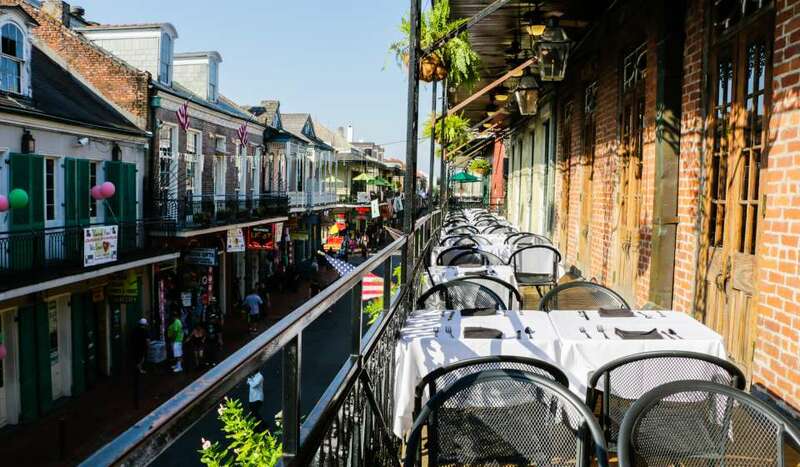 September weather is perfect for dining in a courtyard or on a balcony or patio in New Orleans. 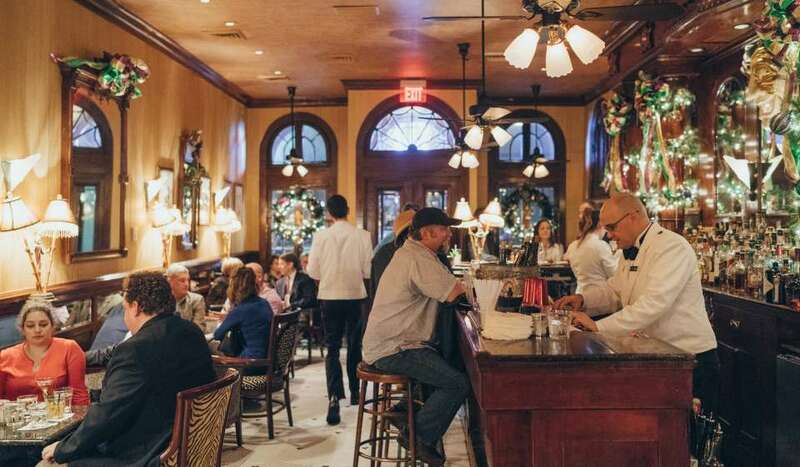 For your conveniences, we’ve created this list of places with outdoor dining by neighborhood. Don’t miss out on New Orleans’ rooftop bar scene, either: you can get views of landmarks like the Crescent City Connection and the Superdome while sipping on a cocktail.